The Harvard Health Blog recently pointed out that official guidelines on when and how often a woman should have a screening mammogram have been based on risk factors such as age, family history, genetic testing or troubling results from a previous biopsy. Race and ethnicity have not officially factored into the equation. Now however, a recent study at Massachusetts General Hospital looked at over 40 years of data in a publicly available research information bank and identified over 740,000 women ages 40 to 75 with breast cancer. They found age and stage at diagnosis differed by race. 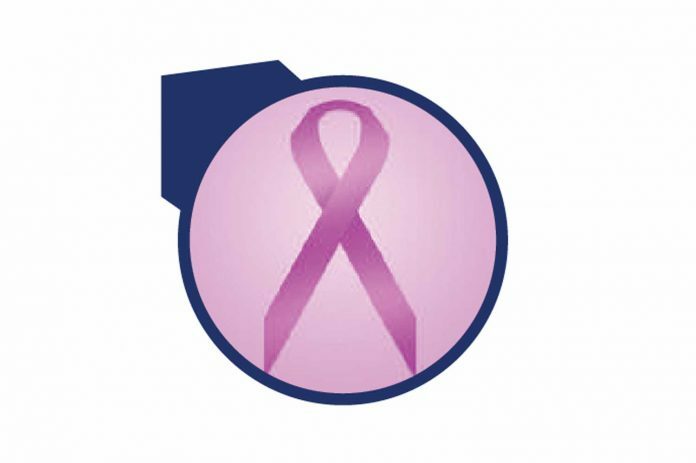 White women’s breast cancers tend to occur in their 60s, with a peak around 65. However, black, Hispanic, and Asian women’s breast cancers tended to occur in their 40s, with a peak around 48. In addition, a significantly higher proportion of black and Hispanic women have advanced cancer at the time of diagnosis. The Blog’s author, Dr. Monique Tello, advises that women should be aware not only of what data is used to create guidelines but also what data is not used. Race and ethnicity have not yet been formally included in existing guidelines.